this transformation will likely take place in other states, perhaps even nationwide, and offer recommendations for ways to improve policymaking in a hybrid democracy. Book jacket. CHERYL and JEFFREY KATZ are the founders of the design firm C&J Katz Studio in the dog-friendly city of Boston, Massachusetts. CHERYL and JEFFREY KATZ are the founders of the design firm C&J Katz Studio in the dog-friendly city of Boston, Massachusetts. 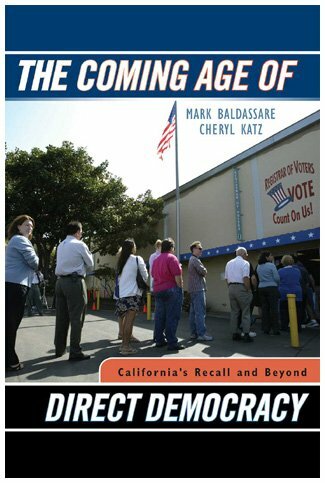 Introduction: A New Era in Direct Democracy?